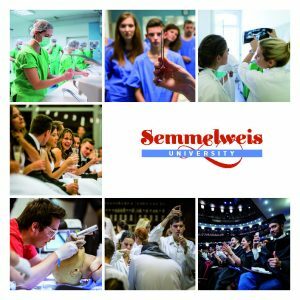 The Faculty of Health and Public Services, the youngest faculty of Semmelweis University was founded in May 2010 after over a decade of preparatory work. Its three founding institutions are the Institute of Digital Health Sciences, the Health Services Management Training Centre and the Institute of Mental Health. 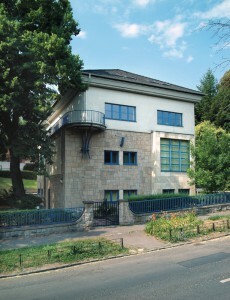 The Faculty of Health and Public Services occupies a unique place in the educational, research and consultancy activities of Semmelweis University, straddling the borders of the medical, health, natural and social sciences. Our educational philosophy and strategy are defined by the small group and problem-based interactive teaching methodology, as well as the theory and practice of experiential learning. Education Our institutions offer a wide range of programmes in the fields of health policy, health management, individual and community mental health, and health informatics. The Faculty builds on the application of differing approaches within the frame of the same training programme. Our primary goal is to offer an academic home for organisational, community and personal development in the areas of education, research, social science innovation, and consultancy. International Relations Our teaching staff and colleagues work together with leading institutes and professionals around the world including, for instance, the World Bank Institute, the European Health Property Network, the European Observatory on Health Systems and Policies, and the World Health Organisation.